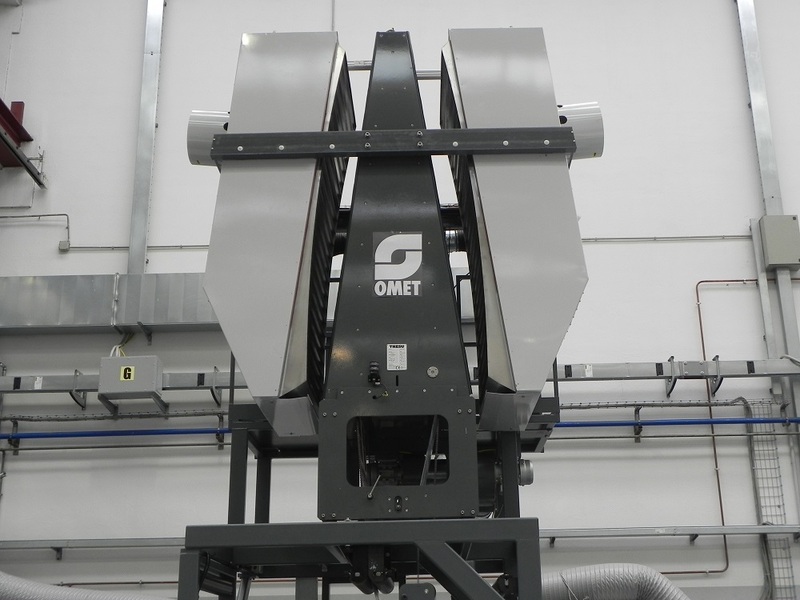 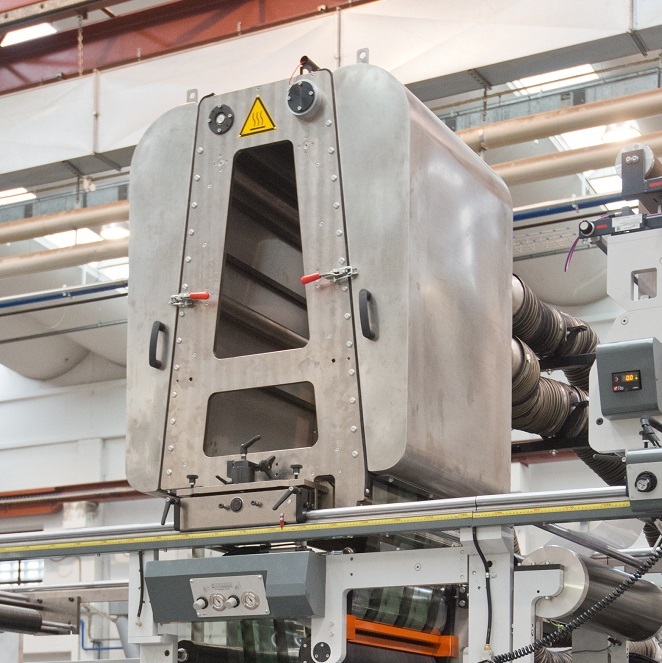 OMET offers a wide range of Hot Air drying systems suiting any customer's application and necessity, including extended vertical path for heavy coatings, customized dryers and specific combinations with single or multiple UV lamps. 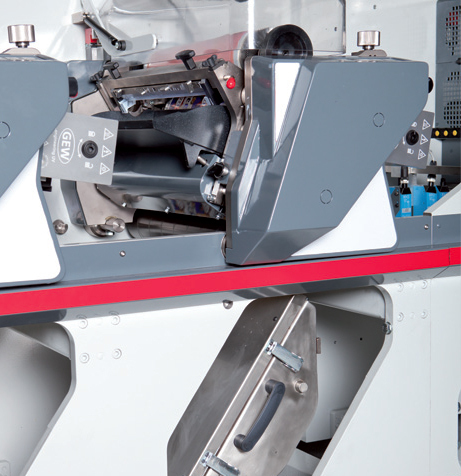 OMET technicians always guide the customer to the choice of the most suitable drying system. 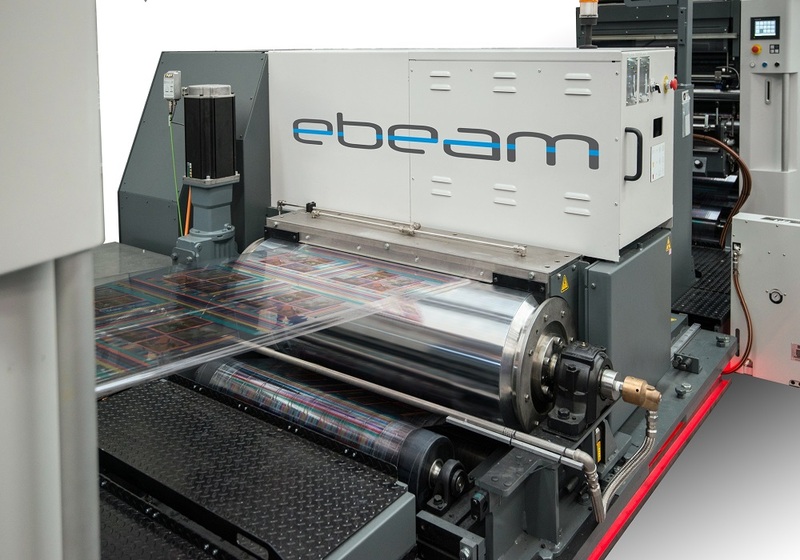 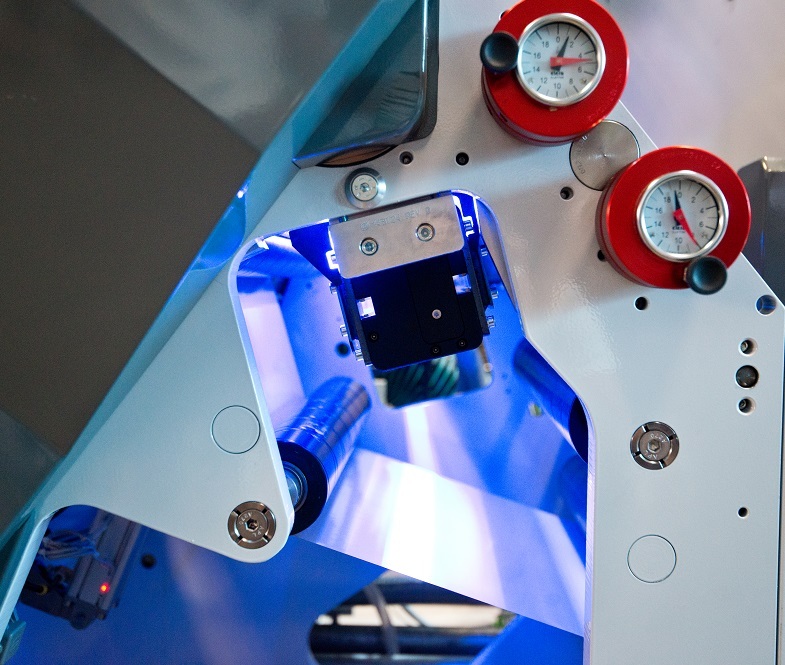 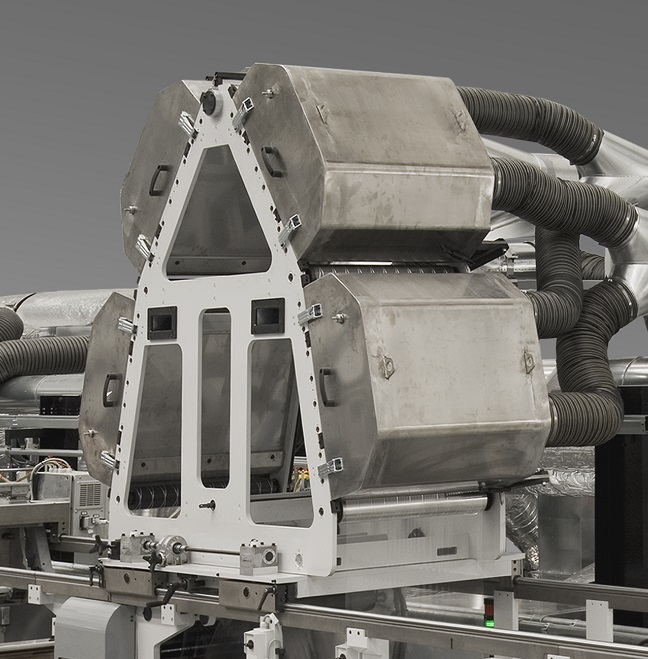 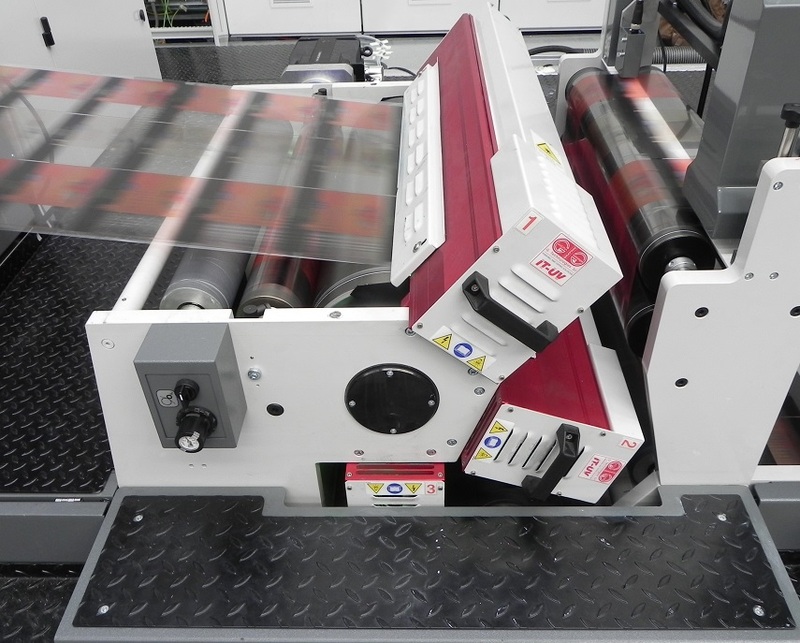 Electron Beam is the next-generation food compliant curing system for a superior film handling at high-speed production.It provides an instantaneous and complete curing requiring lower energy than UV and thermal drying.